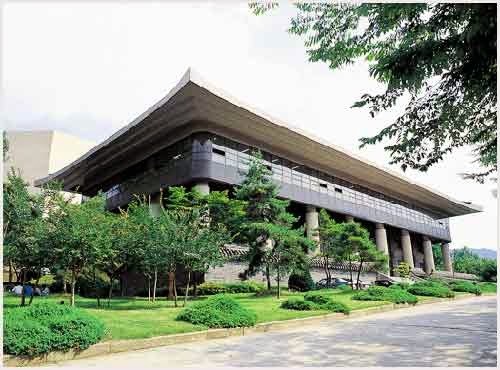 Seoul National University offer exchange program for UGM students. Exchange program is for students in SNU’s partner universities who wish to study at SNU for one or two semesters and transfer credits to their home institution. The first official student exchange program launched in 1995 with the University of Tokyo and the number of institutions where they agreed for student exchange program has increased to 216 institutions all over the world. To be an exchange student, candidates must be officially nominated by their home institution and pay the tuition fee at their home institution. Fees for taking Korean language course offered by SNU LEI will be partially supported. Also proficient in Korean (but not compulsory), KLPT Level 5 or above TOPIC Level 5 or above. Two Letters of Recommendation from two of applicant professors. Please use the SNU letter of recommendation form. One letter of the Recommendation must be written by a university professor at the current school which the applicant is attending. All these documents be submitted to Kantor Urusan Internasional (KUI) F13 UGM no later than April 14 2014 (for fall semester) and October 1 2014 (for spring semester). Demikianlah informasi mengenai Seoul National University (SNU) Exchange Program – Universitas Gadjah Mada (UGM) semoga berguna bagi anda.